I have taken part in the 9th Airbus PhD day in the Airbus facilities of Getafe (Spain) on October 20th 2016. During the meeting, I had the oportunity to present my thesis in 3 minutes, as well as to show and explain a poster. He participado en el 9º Airbus PhD day en las instalaciones de Airbus en Getafe (España) el 20 de octubre de 2016. Durante el evento, he tenido la oportunidad de presentar mi tesis en 3 minutos, así como mostrar y explicar un póster. 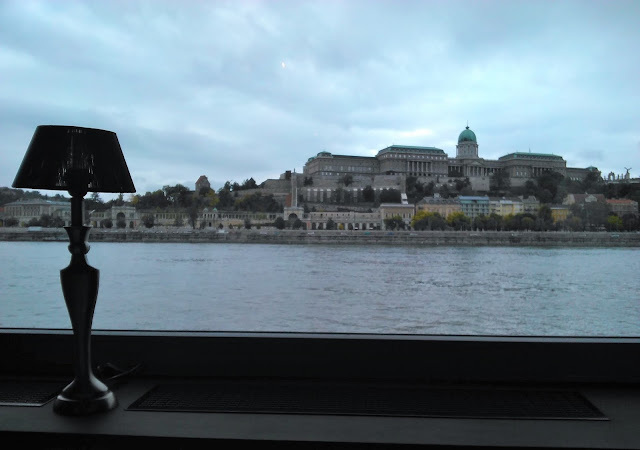 I have presented a paper in the SMC 2016: IEEE International Conference on Systems, Man and Cybernetics that took place in Budapest (Hungary) on October 9-12th 2016. He presentado un artículo en el SMC 2016: IEEE International Conference on Systems, Man and Cybernetics que tuvo lugar en Budapest (Hungría) del 9 al 12 de octubre de 2016. J.J. Roldán, P. García-Aunon, J. del Cerro and A. Barrientos, "Determining mission evolution through UAV telemetry by using decision trees", SMC 2016: IEEE International Conference on Systems, Man and Cybernetics, Budapest (Hungary), October 9-12th 2016.